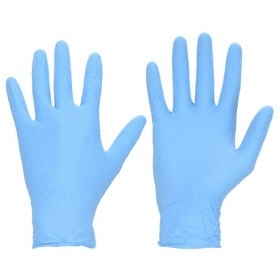 Keep hands clean and protected from contaminants with these single-use disposable gloves. They also create a barrier between your hands and objects you are handling to keep oils and dirt from your hands from transferring to the objects. Throw the gloves away after each task to prevent cross contamination. Thinner gloves offer higher dexterity and better touch sensitivity, but thicker offer more protection for hands. Single-use general-purpose gloves protect hands and handled objects from dirt and contamination. 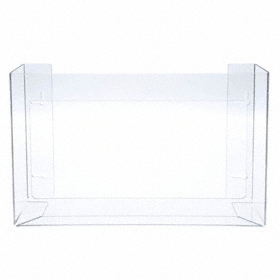 They're good for everyday tasks such as handling small parts, cleaning, and assembly work.